Sunshine Kelly | Beauty . Fashion . Lifestyle . Travel . 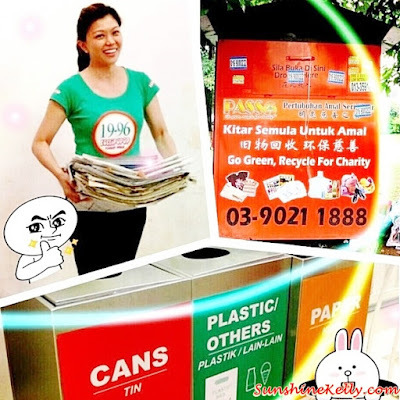 Fitness: How To Segregate & Manage Our Waste At Home? It start from our home and ourselves. Waste segregation is basically sorting out the wet and dry wastes separately. So that the dry waste can be recycled and wet waste can be composted. Simple as that… our wet waste consists mostly of organic waste such as food, soiled diapers and other “damp” materials. And the dry waste consists of solid and recyclable materials which can be further separated into three groups: plastic, paper and other. 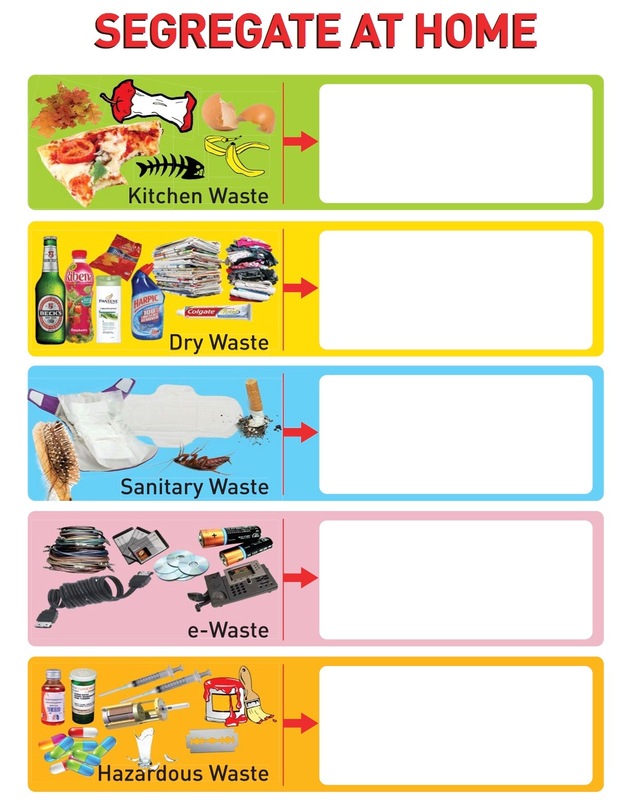 Accordingly, trash of each category and subcategory should be collected in separate trash bags or bins. So usually the wet waste will be collected in plastic bags and then go the trash bin outside our house compound. 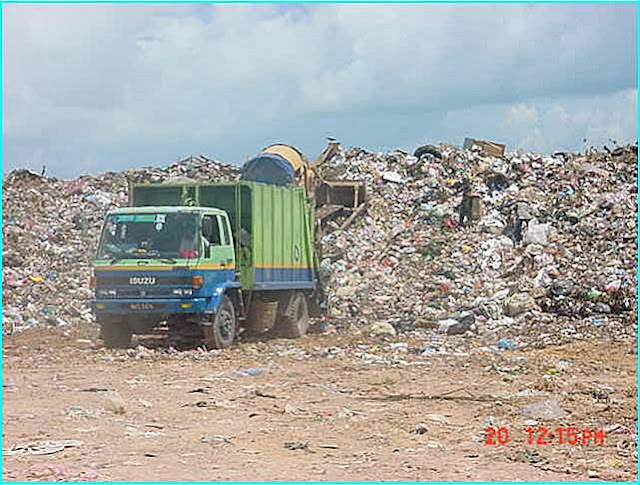 Then the dry waste like newspapers, paper packaging, files, book, plastics bottles, glass bottles and other we will separate accordingly to the category of paper, plastics, glass and others. Do you know that we can turn all these waste to energy? Plus it can generate some cash when we sell it to the recycling center or we donate to the rubbish collectors who then take it and sell it to support their living. Why not do some good deeds whenever we can. 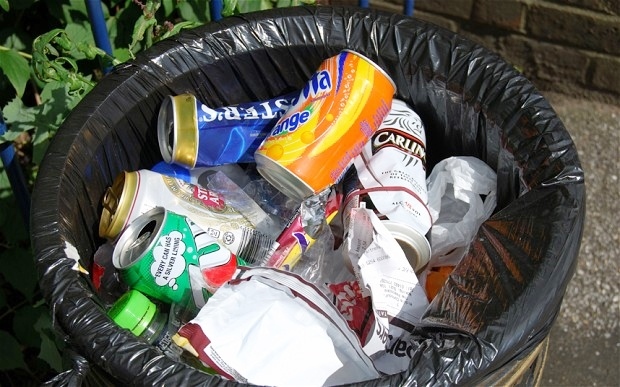 Why should we segregate and manage our waste at home? You might be asking why should segregate and manage the waste? This will help to reduce waste that reaches landfills and reduces pollution to air and water. 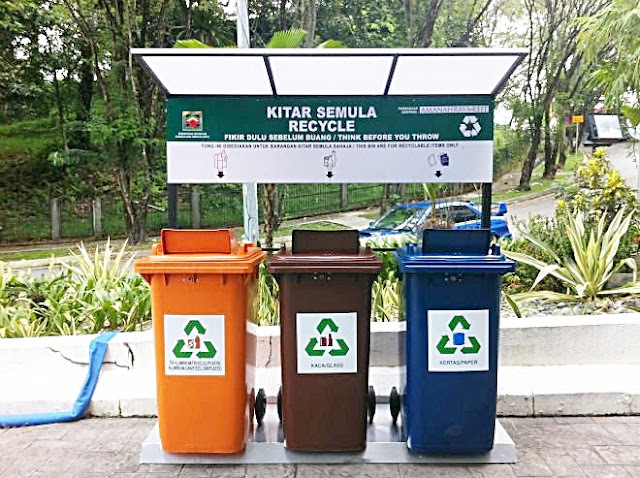 The different processes such as composting, recycling, incineration can be applied to different kinds of waste. Well, every initiative from us gives a big impact to the environment. We can contribute to the sustainability of this planet. 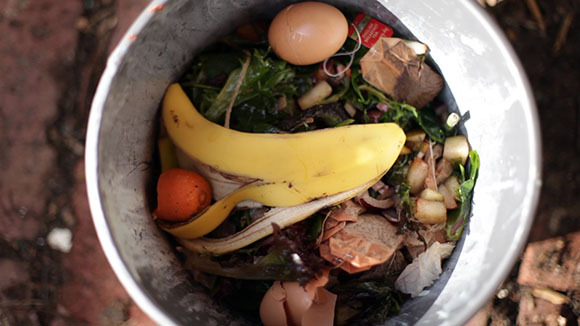 Here is how do I practice waste segregation and management at home? I keep separate containers for dry and wet waste in the kitchen. The wet waste will go straight to the plastic bag and the dry waste will go into the separate boxes. The wet waste will go to the trash bin outside of the house compound every evening but the dry waste we will accumulate till certain amount then sell it or donate it to the recycling centers. Here are some tips and sharing about How I Segregate & Manage Our Waste At Home. Hope you too can start to cultivate this habit at home. We can generate our waste to energy! after reading your post, I am guilty of not segregating my rubbish. Must start now! Seems like more and more bloggers are helping to increase social awareness. yeah been doing that already. sis now waiting for her friend to come collection, she know someone nearby. It's actually so sad to read that we have so much wastage daily. Thanks for your info, at least now we can start small to help segregate waste. This is a timely reminder that we should start managing our household waste better already and not wait for the authorities to force us to do so. Thanks for an informative post. yes, managing rubbish is indeed good. Nice! I really do applaud out government for taking this initiative to promote recycling and make it compulsory. It is long overdue as we spend so much money on waste management when it can make money instead. If the West could do it, I think we could perform better. And the practice should start at home, enhance in schools and embrace by the country. Then we will be saving the world for our kids! Is good that everyone looking serious on this problem, let's save our earth now. If only everyone was like you. We really have to do this for the earth! It seems like everyone is taking good care for the earth now! Very good! I am going to start jaga the earth now! Many people don't know how to manage our waste. I prefer to turn the perishable ones into compose. It helps with the growth of the plants around the house. i pun dah start asingkan sampah even sampah rumah i tak banyak mana. Hehe. This is a good education as we should manage our waste at home. Thank you for sharing this. This is a great initiative! Everybod should learn to segregate waste for the environment!